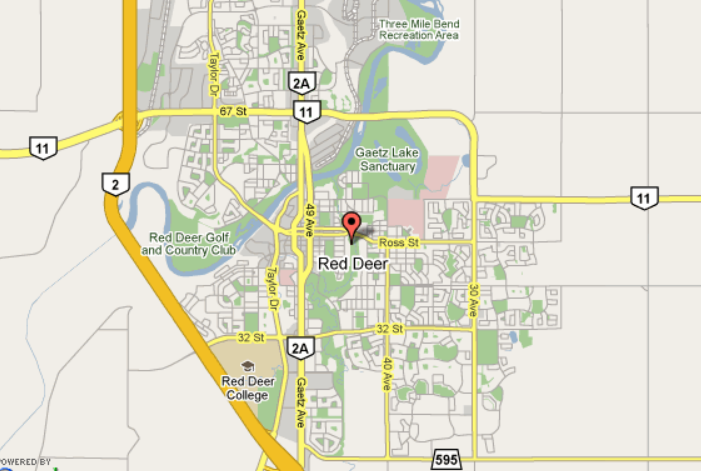 Is Lethbridge population 100,129 larger than Red Deer population 99,832? 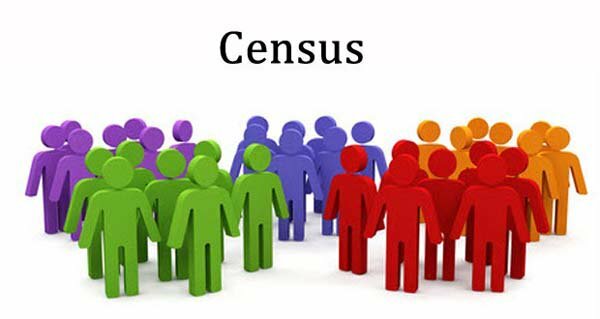 Red Deer’s latest census in 2016 showed that our population shrank from 100,807 in 2015 to 99,832 or by 975 residents. We have not done a census since 2016, because it is costly and needs growth to justify undertaking the expense of a census. Lethbridge’s census of 2016 showed that their population grew from 94,804 in 2015 to 96,828 or by 2024 residents, a growth of 2.3%. 2018’s census for Lethbridge showed a population of 99,769 a growth of 1.7% over 2017 or 1571 new residents. Let us optimistically assume that Red Deer has halted it’s outward migration of residents, without any indications or proof, and that our population has stabilized at 99,832. This is the population number that is currently being used by planners in budgeting etc. Let us pessimistically assume then that Lethbridge maintains it’s slowest growth of 1.7% or 4 new residents per day. The latest census was done in the spring and announced in June so if we say 90 days have passed and Lethbridge only grew by 4 residents per day or 360 new residents, then, to give them a current population of 100,129 today. So is Lethbridge, now Alberta’s third largest city? Will we find this out next June? The 3Rs are very important, when it’s convenient, when it’s trendy…….